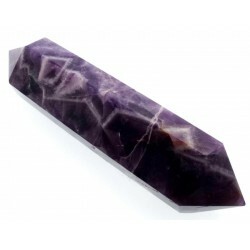 A set of 24 genuine mini Gemstone Runes etched with symbols and a spare stone. 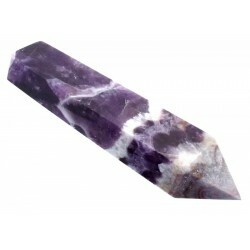 This tiny set can be put into the pouch of your choice and carried in the smallest handbag. 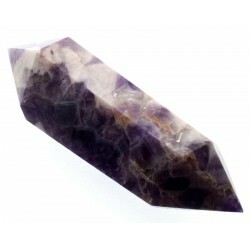 Genuine Small Amethyst tumblestones Approx size 10-12mm this may vary slightly. 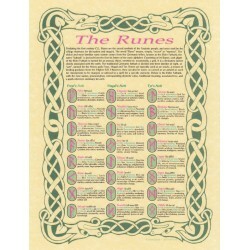 Supplied with a 12 page illustrated Rune instruction booklet suitable for beginners. 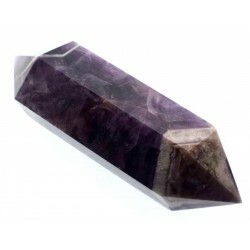 A crystal that is well known for being able to treat people with addictive behaviour, addictions etc and many people have been able to give up smoking and drinking using this wonderful crystal. 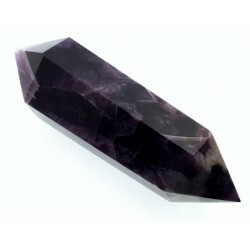 It will ween you off your drug of choice and will also help with the withdrawal symptoms that follow. 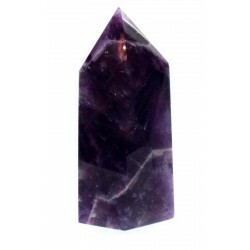 Amethyst is also beneficial for communication with angels and other beings from higher realms and works well with past life recall, telepathy and psychic awareness. 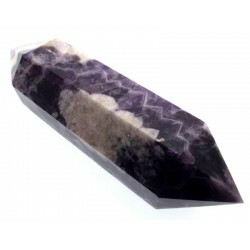 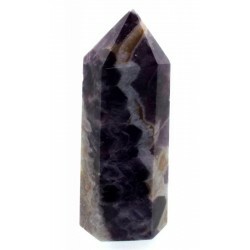 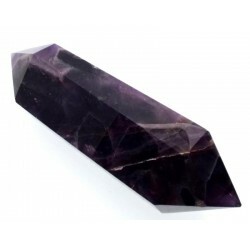 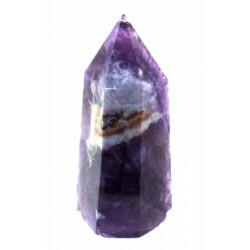 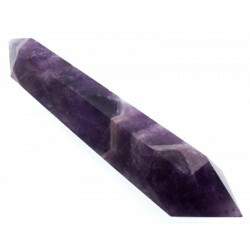 Amethyst can also be used to protect against all forms of psychic attack and is said to be a very protective stone for travellers. 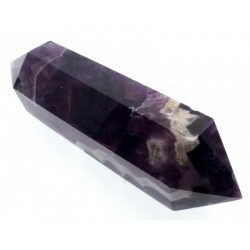 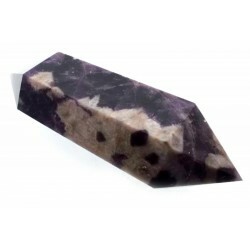 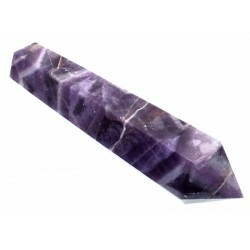 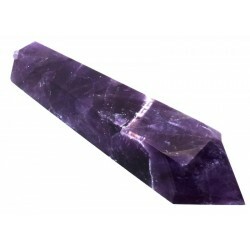 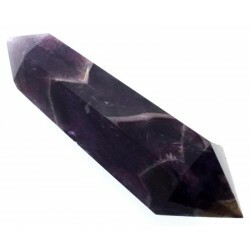 Amethyst is an ideal healer for headaches, migraines, chronic fatigue and is perfect if you suffer with insomnia. 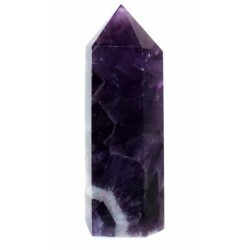 It works with the 3rd eye chakra hence all those psychic connections. 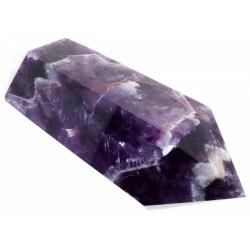 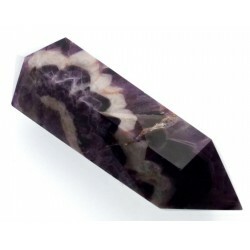 Amethyst is our birthstone for Pisces.